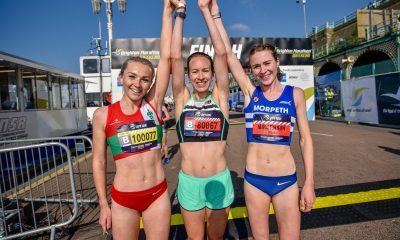 American Desi Linden and Japan’s Yuki Kawauchi were the surprise winners at the Boston Marathon on Monday (April 16). To say the weather conditions in Boston were far from ideal for marathon running would be an understatement. 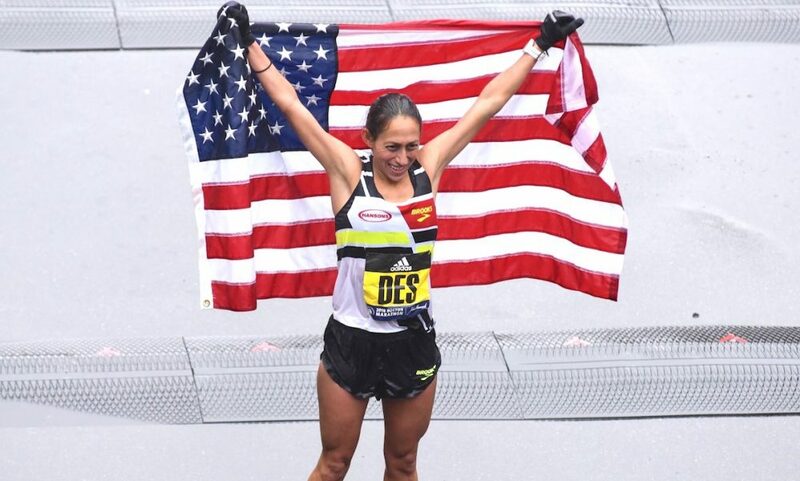 However, despite the rain and blustery winds, the 122nd Boston Marathon delivered with Desi Linden becoming the first American woman to win in 33 years and Japanese working class hero Yuki Kawauchi taking the men’s crown. After a slow start and athletes wrapped up from head to toe in jackets, hats and gloves, the women’s race saw Ethiopian Mamitu Daska making a break shortly after the halfway point and by the 30k mark had a 24 second lead on Kenya’s Gladys Chesir. Chesir, who was running in her second marathon, led the chase with USA’s Desiree Linden in close pursuit. After the 20 mile mark and running up the famous heartbreak hill, Chesir had reduced the gap on Daska to 14 seconds, with 2017’s fourth-place Boston finisher Linden still on their heels. 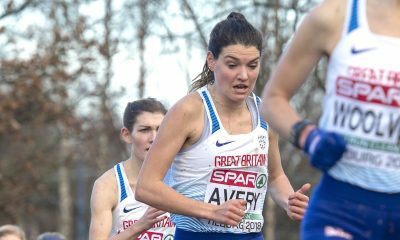 Over the next two miles, the chasing pair passed the fading Daska, and Chesir looked in control before Linden made a surge of her own to take the lead aiming to become the first American winner since Lisa Larsen Weidenbach in 1985. Linden, who was still wearing a jacket, continued to increase the gap over the closing miles and eventually crossed the finish line in 2:33:41 to win by over four minutes. USA’s Sarah Sellers finished in second in a time of 2:44:04 and Krista Duchene of Canada completed the podium in 2:44:20. New York City Marathon champion and pre-race favourite Shane Flanagan finished seventh in 2:46:31. 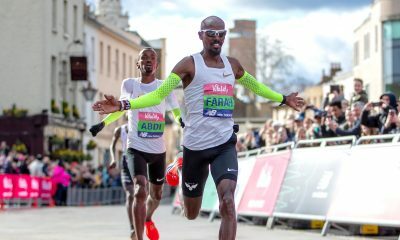 The defining moment in the men’s race appeared to be at the 25k point when defending champion Geoffrey Kirui made a big surge and broke away from the leading group, with Galen Rupp and Kawauchi among the chasers. Kirui, who won gold at the World Championships in London last year, had a 91 second lead at the 35k split and looked to be in cruise control to retain his title. 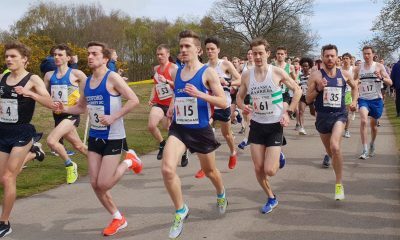 However, Kirui was slowing and Kawauchi was getting faster, although it was not glaringly obvious to spectators with the howling winds and pouring rain. With a mile to go the 31-year-old Japanese star, who was running in his fourth marathon of 2018, was only 19 seconds adrift. He quickly caught Kirui to take the lead and never looked back, crossing the finish line in 2:15:58, over two minutes ahead of his rival. Amazing Kawauchi, who loves nothing more than long distance running, clocked his 79th sub-2:20 marathon in Boston. 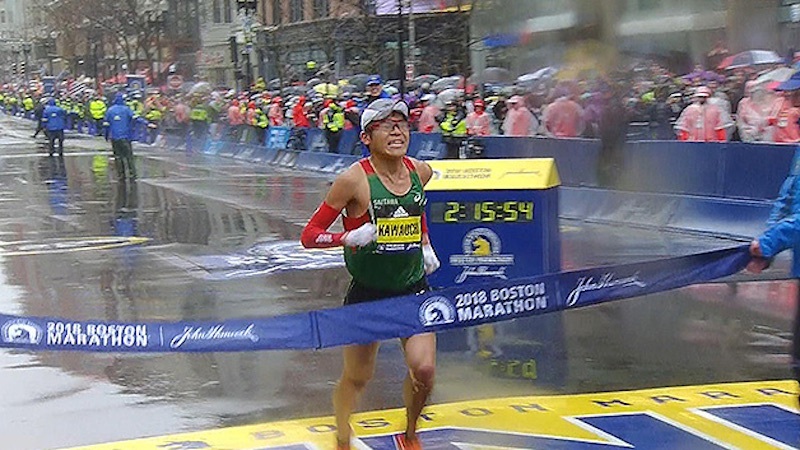 No one would have predicted his moment of glory and he is the first Japanese man to win in Boston since 1987. Kawauchi said afterwards: “I’ve been running for 26 years and this is by far the best day of my life”. USA’s Shadrack Biwott finished third in 2:18:35 and Chicago Marathon champion Rupp was a DNF.